Let’s take a look at how to leverage the rich features of LinkedIn to improve your business prospects. The very first step of any interaction is a proper introduction. In the case of LinkedIn, your profile and those of your staff members greatly influence the way your potential clients/partners are bound to respond. A 100% complete profile with regular updates lets people know who they will be dealing with. This, along with your company’s own LinkedIn page must create that right first impression for anyone who chooses to go through your profiles. 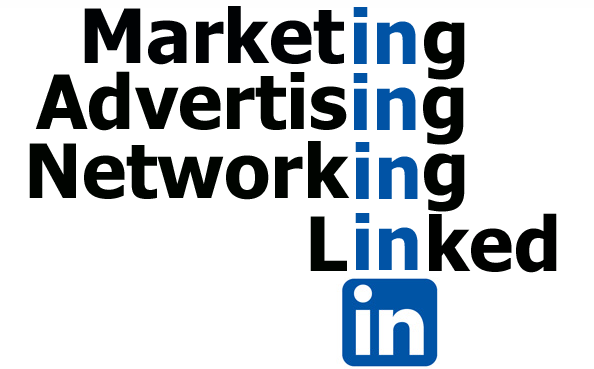 LinkedIn is a vast and growing network of professionals, some of whom your potential clients/partners/hires. Your updated/complete profile is one way of getting noticed, but only when others are searching for information. 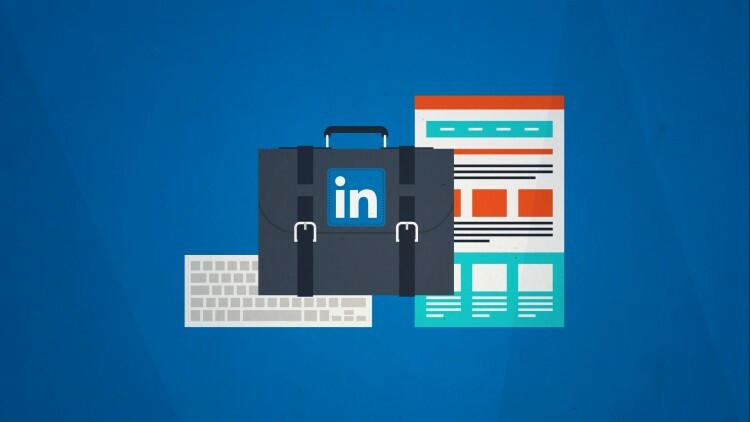 If you are a small business owner, do make use of the LinkedIn Small Business Tool to highlight your business and brand, establish connections with the target audience and promote your offerings via content marketing. Optimizing your content /company page for search, and establishing links to your company page from your website, employee profiles and other marketing content are bound to make your company page SEO friendly. If you aren’t too sure about SEO, hire the services of a reputed SEO Company. India has a growing number of SEO firms that offer optimization /marketing services for competitive rates. Invite your partners, customers and key entities in your business network work to build a loyal follower base. Your employees of course top this list. Assuming each follower, in turn, shares your content or reviews of your business, you already have a great marketing campaign in progress! Keeping followers interested in your business approach is what matters most when it comes to publishing content on LinkedIn. A direct sales pitch most likely will go unnoticed. The quality and nature of content matter most, and of course content must be optimized. A personalized take on your Industry, Company or Product/Solution is bound to garner more interest as people are always on the lookout for innovative ideas and offerings. One great advantage of publishing content on LinkedIn is that these pieces instantly show up on the LinkedIn feeds of all your followers, making it the most organic way to gain visibility. Again any SEO company in India can help you regularly update your company page/blog and website with relevant optimized content, while you are free to share any other piece of relevant information that interests you as well. It has often been the forte of the marketing team to generate promising leads which then the sales team gets to convert, following up with impressive post-sales services to gain loyal customers. LinkedIn, however, offers an opportunity for companies to generate leads via the different tools that it features. While opting for a LinkedIn Ad Campaign can to some extent generate interest, more targeted efforts are bound to pay off better. Keep a tab on your industry-related trending conversations and pitch in with your suggestions. Join LinkedIn groups in your segment and participate in discussions. Follow influencers, appreciate posts of potential partners/clients, and generally try to get noticed without being pushy. Use the LeadFuze tool to automatically short-list potential leads and get all basic contact details needed to begin the sales drill. The tool also facilitates e-mail correspondence and follow-up. Better still check out the Sales Navigator Tool which is fully equipped with all features needed to spike your sales. It is a compact package that allows you to narrow down on potential prospects based on their interests and your business offerings, offers sales insights that enable informed decision making and of course reach out to potential clients in an amicable manner to close the sale. There are a host of other LinkedIn tools and plugins that you can use to enhance business growth. While there are tools that help unearth potential client’s personality, profile/contact information, social media contacts, and other aspects that are vital for lead generation, there are quite a few plugins that help promote your business presence as well. For instance, you can use the Company Profile Plugin to display the company’s profile information on your company website. You can also use the eLink Pro tool to automatically visit nearly 800 prospect profiles every day, encouraging them to check out your profile! While people are bound to get curious, a small percentage of your target audience is bound to show interest. It may not be judicious to rely on just a couple of tools to improve business prospects. The key is to experiment and carefully analyze the results to understand which of your approaches are more effective. Make sure to use the Analytics Dashboard on LinkedIn to track paid Ad campaigns as well as the effectiveness of your company page and published content in generating leads and enhancing business presence. Follow -up on the results and invest your time and effort on the right mix of tools and techniques for your campaigns to be successful. With the LinkedIn professional network growing by the day, business opportunities are literally abundant and it is for you to get familiar with the different tools and use them appropriately to achieve your growth targets.